It took Dan Reynolds more than a year to go from average to shredded. Erik Killmonger. Adonis Creed. 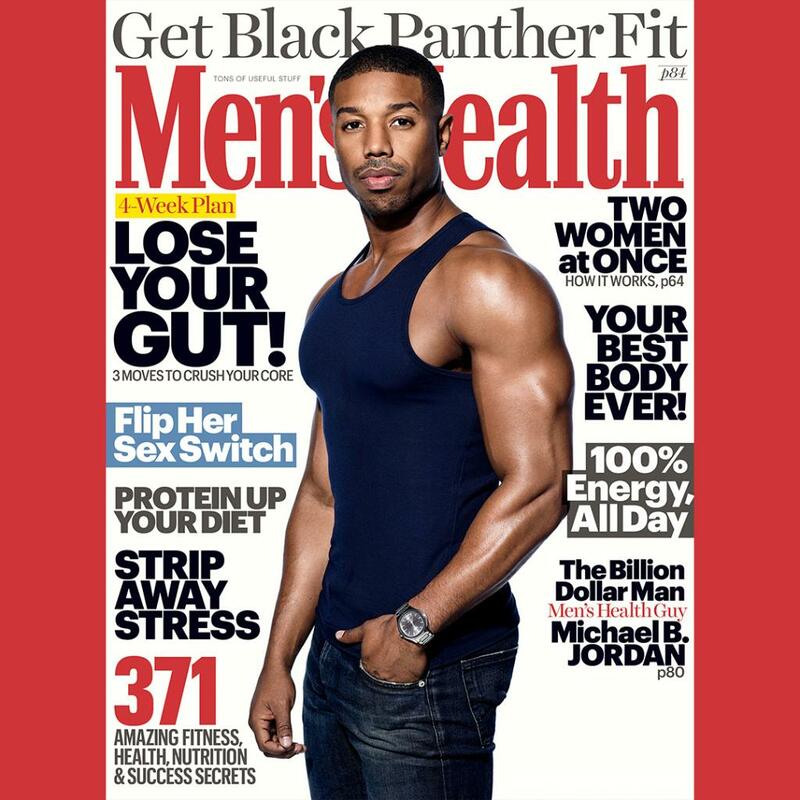 Men's Health cover guy.